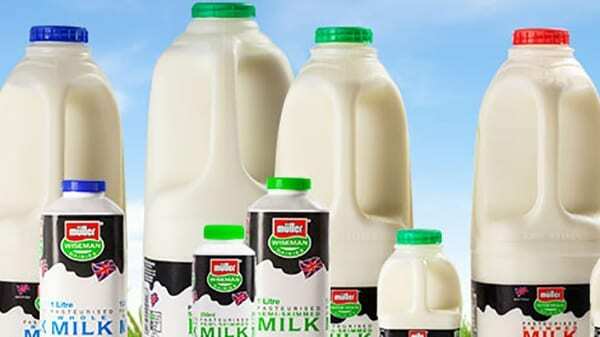 UK – Muller, the multinational producer of dairy products has entered into a three-year deal with the German global discount supermarket and grocery store Lidl, in which the brand will supply milk to most of Lidl’s UK stores. The deal, expected to be effective 1 June 2018 will see Muller supply almost 90% of Lidl’s liquid milk and butter. “We are pleased to announce a long term partnership with Muller, which will see them provide liquid milk to the majority of our UK stores. “Our ambition as a business is to put sustainability firmly at the heart of everything we do, and by supporting growth in the British dairy farming sector, we’re taking another crucial step in fulfilling that goal,” said Ryan McDonnell, Lidl UK’s commercial director. 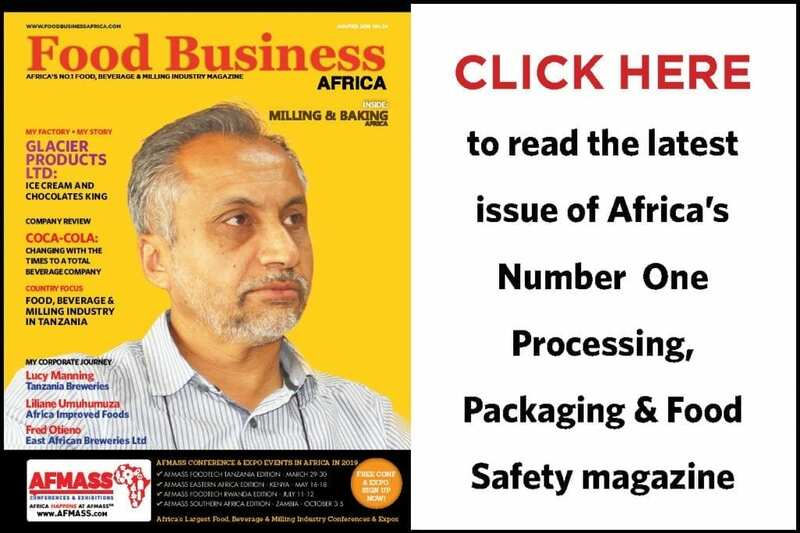 According to Muller, the partnership seeks to benefit Muller Direct Farmers by not only providing a ready market but also create value for their milk. 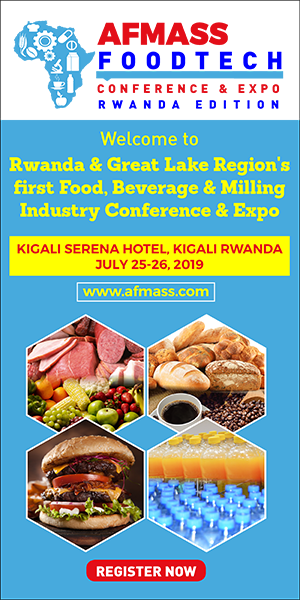 The firm announced that starting April, the price it pays to 700 farmers on its Direct contracts will drop significantly. Muller, which has a base in Market Drayton, said locking a portion of farmers’ milk supply at a fixed price will “significantly lower” exposure to milk price volatility. The long-term strategic partnership will enable Muller reach the competitive UK dairy industry dominated by world class expertise in the processing and distribution of fresh dairy products, particularly fresh pasteurised liquid milk. A collaboration between Muller and Lidl has benefits for every part of the dairy supply chain, and will provide Lidl with a unique offering for its customers, says Muller. It allows Muller to work closely with Lidl to drive innovation and growth in the milk and butter categories, leveraging the growing capabilities they have within the dairy categories. As part of its three-year US$123.38 million investment, the company has ventured into product development to drive this investment plan with two new yogurt ranges.